American Development Co.: The Mexican Constitution in Maya! The Mexican Constitution in Maya! The Mexican government decided to translate the Mexican Constitution in Maya! 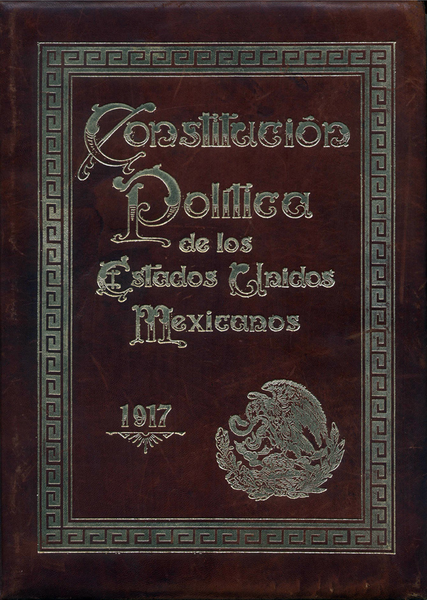 After 95 years (The Constitution of the United States of Mexico was written down on the 5th February 1917) and with the insistence of Mayan representatives to the authorities, the Mayan Constitution has been translated and officially presented to the whole country yesterday, on Thursday, 9th of August 2012. This decision reflects the realization of the importance of the Mayan Culture in the Mexican society. We must not forget that the Maya are not an antic civilization, they still live. And they are the inhabitants of the most touristic region of the country, the Yucatan Peninsula. Taking their language into consideration is the minimum Mexico could do to thank them for their work, their land and the richness of their land, language and culture. The Maya civilization is one of the cultures which manage to fascinate the entire world! Real Estate Playa Del Carmen and Vacation Rental in Playa wish you a good day! The 5th hurricane of 2012 has finally arrived!